Kids Discover Why God’s Word is Important to Them! Children will find verses and stories from the Bible—and read those for themselves! You will add details to key Bible stories, introduce new Bible stories and Bible skills, and engage kids in doing what God asks them to do. 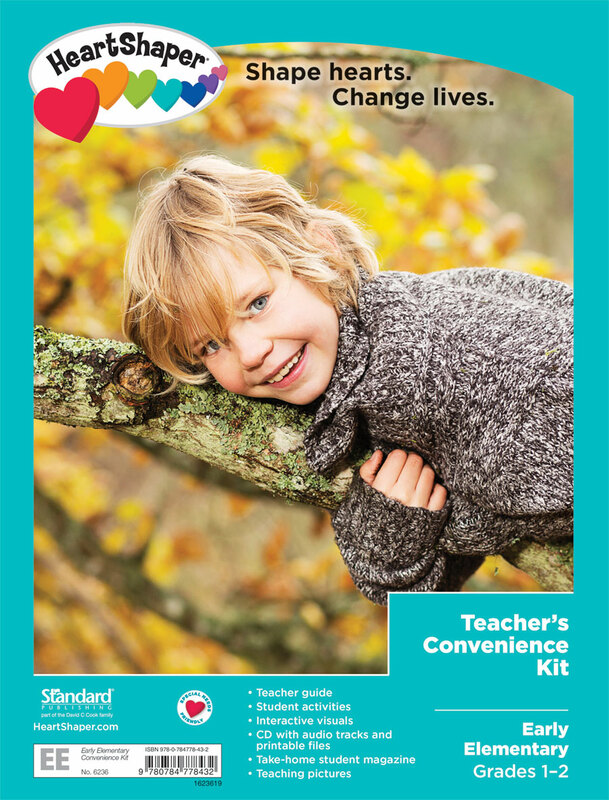 Make lesson planning easy with this all-in-one convenience pack! 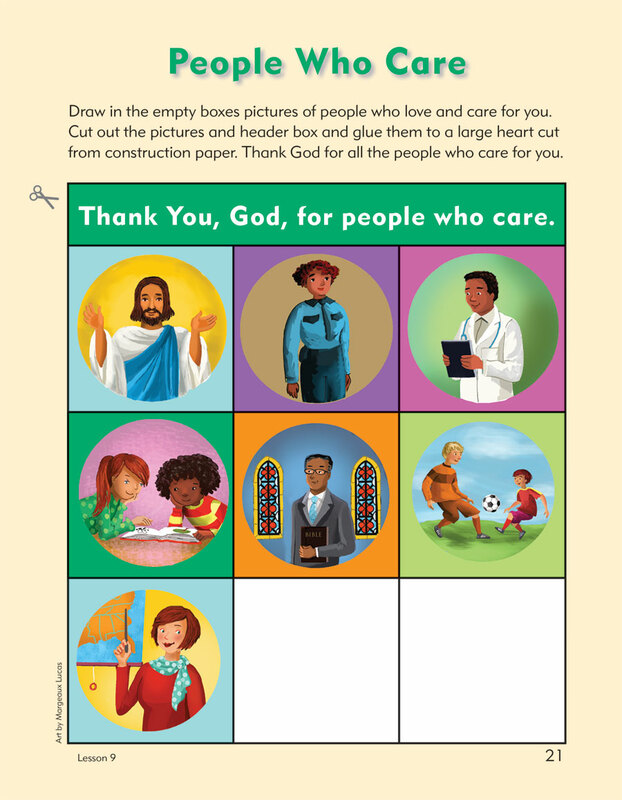 The kit includes Early Elementary Teacher book, Resources, Activities, Teaching Pictures, and 1 set of Weekly Bible Reader®. Order 1 kit per class. Available in print or as a PDF download for one user or multiple users. Options are available when making your selection in the store. The user-friendly lesson guide includes Quick Steps™ and plenty of activity options with special-needs-friendly activities identified in each lesson! Bible skills are integrated, and kids actively participate in Bible stories. Order 1 per teacher. Available in print, as a Microsoft® Word download, or as a PDF download. Options are available for one user or multiple users when making your selection in the store. Add to your lessons with multisensory teaching tools—interactive visuals and a CD that includes both audio tracks and printable files (Bible Memory and Bible skills activities, activity pages, letters to families, special-needs helps, teacher helps, worship time ideas, and more). Order 1 per class. 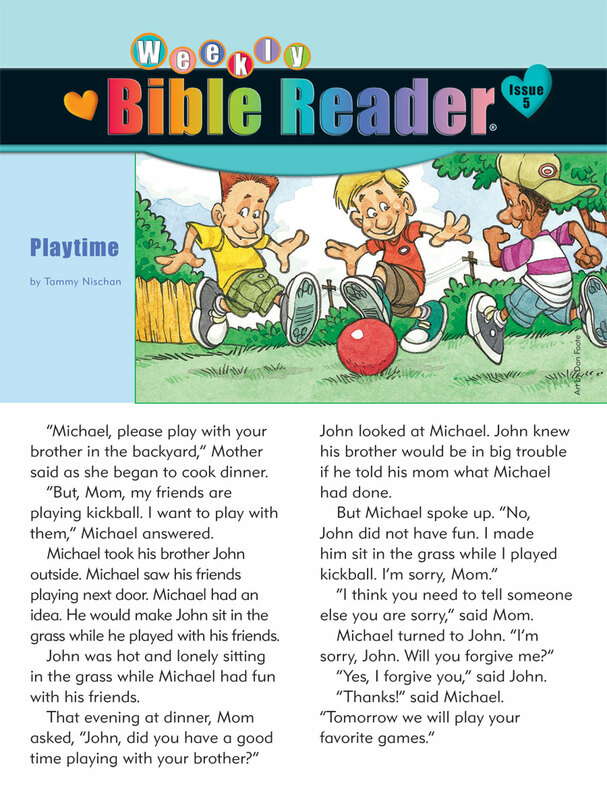 The full-color activity pages make Bible learning both fun and purposeful as they engage kids in activities and thoughtful discussions! Order 1 per student. Help kids take the lesson home to share with their families. Each issue includes stories, games, family activity ideas, and daily devotional readings. 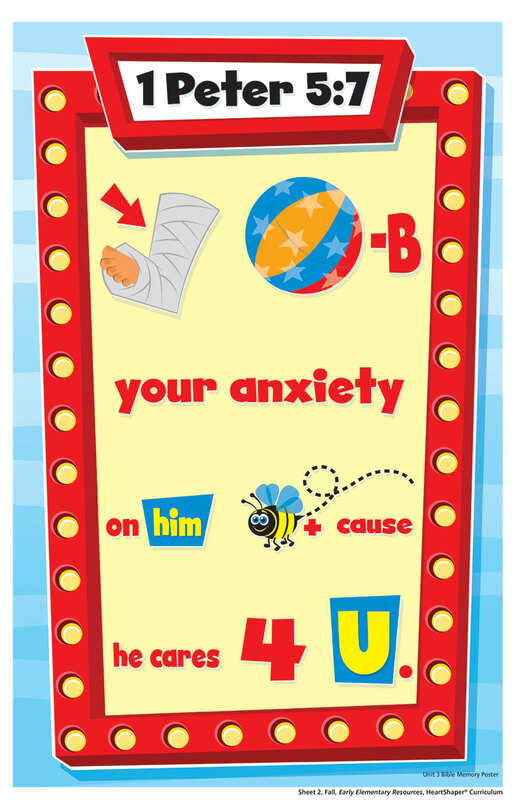 Great for sharing with friends and sending to kids who are absent too! Order 1 set for every 5 students. Looking for more activities for your class? These activity books are full of reproducible pages to make sure you never run out of resources. Each book comes with a table of contents so you can tie each activity to a lesson. 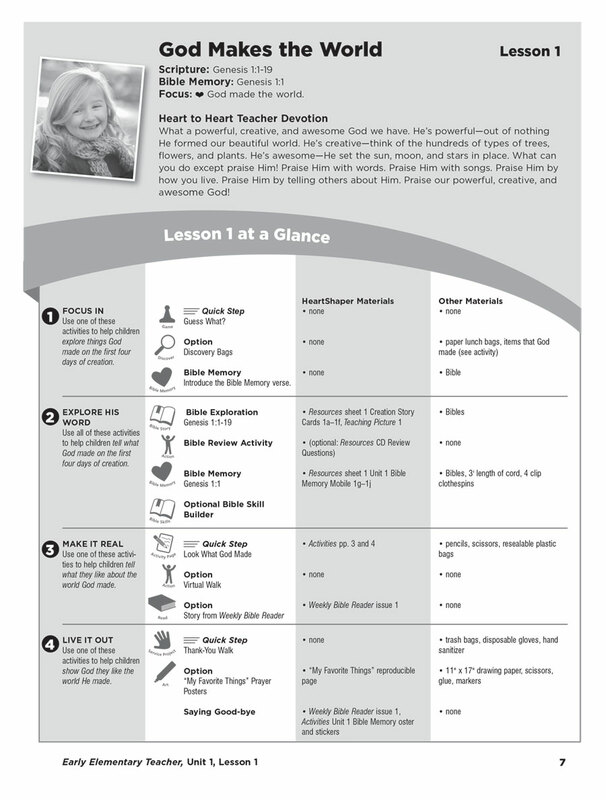 All are also correlated with HeartShaper® Children’s Curriculum. 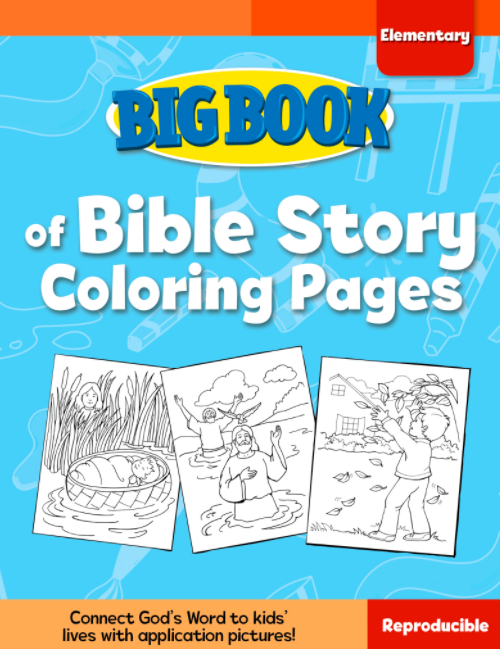 Bible Story and Application Coloring Pages Help Kids Connect to God’s Word! 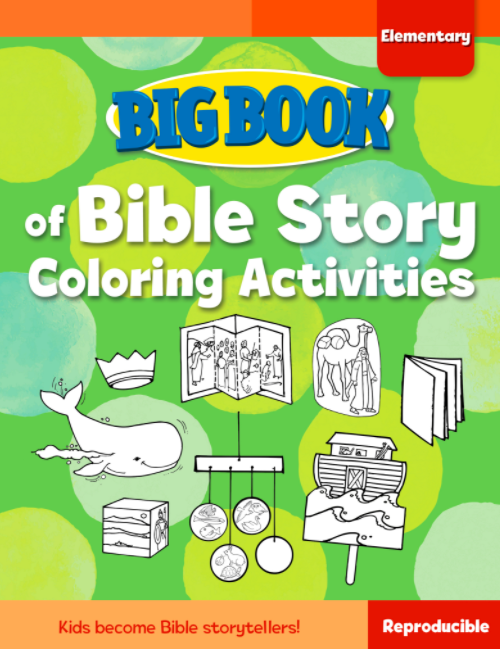 Kids Color and Make Fun Projects to Retell Bible Stories! 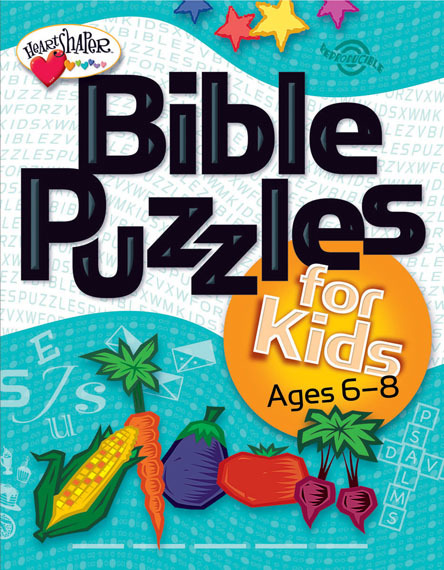 This book has 125 age-appropriate crosswords, mazes, and other puzzles designed to make learning God’s Word fun! 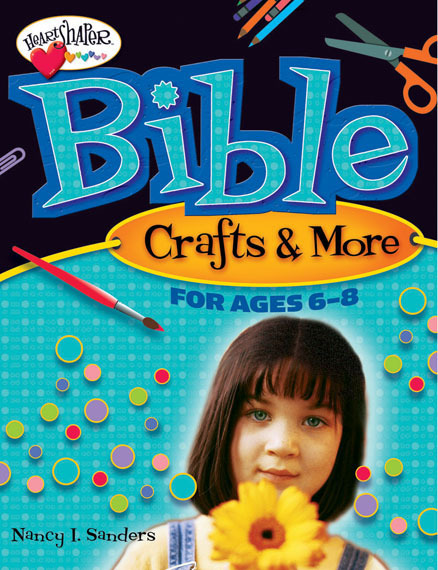 This book contains more than 100 craft projects to help elementary kids retell Bible stories and apply lessons to their lives. Includes seasonal crafts. 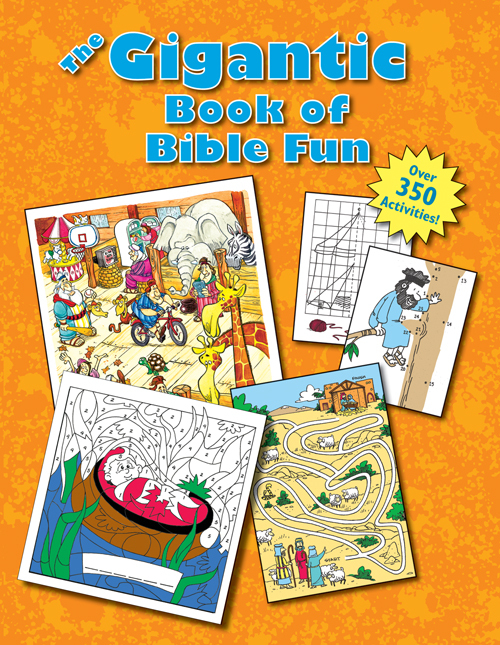 This jumbo book for children ages 5 and up provides a variety of fun Bible activities that will help kids learn and review favorite Bible stories. 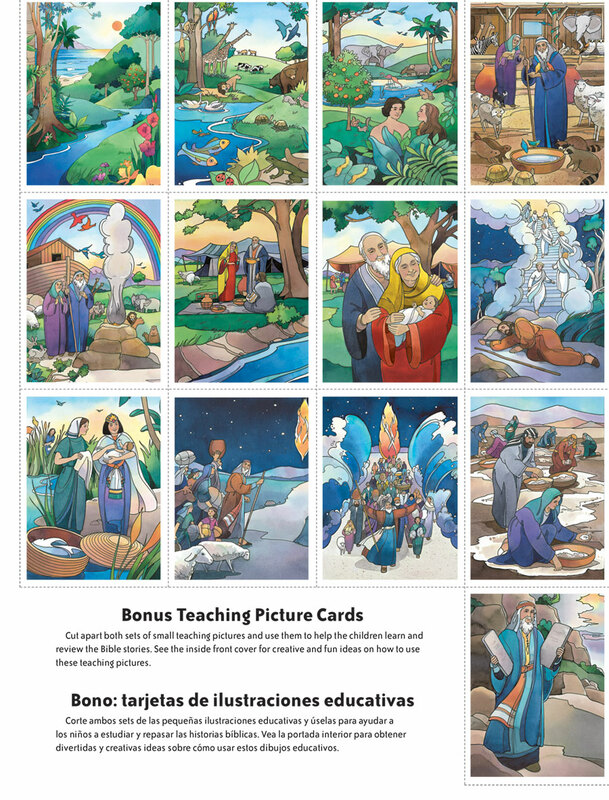 More than 350 activities cover Bible stories from the Old and New Testaments.